After last year’s 5 hour epic we’re back to but with two courses, the standard 3 hour format plus a long course at 4 hours. The Tweed Valley has more to offer than just some of the UK’s best trail centres, there is arguably the best singletrack in the country too. 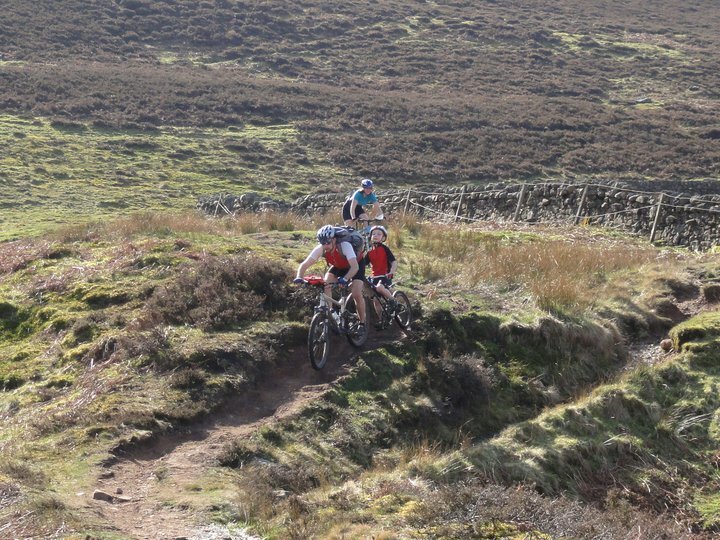 Mountain Bike Orienteering is for anyone who loves being outdoors, likes a challenge, enjoys riding new areas and wants friendly low key events. You can take part if you have a bicycle and helmet. You can even take the kids with you as a Generation Team. More info here, in Your First Event Guide. Ride as a pair or compete against your mate. Where: Exact location will be released 2 weeks prior to the event as some of the trails are fragile and we don’t want them pre ridden! Event HQ: TBD but very near Peebles or maybe even in Peebles! 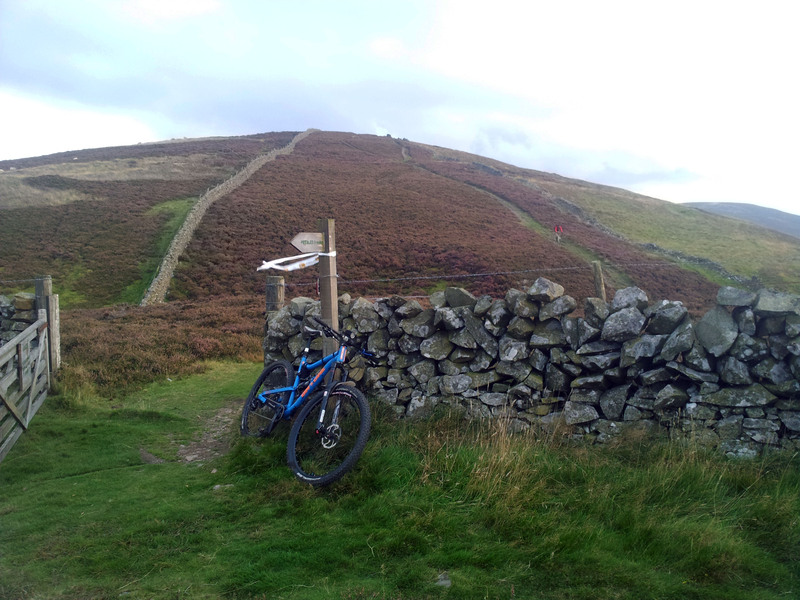 First Time – Pop your Mountain Bike Orienteering Cherry for only £10!